This charming Victorian town in southeastern Ontario is home to the Shaw Festival. Offering unprecedented access, The Shaw Festival: Behind the Curtain captures a unique approach to theatre in one of North America’s longest-running, most distinctive and exciting theatre experiences. 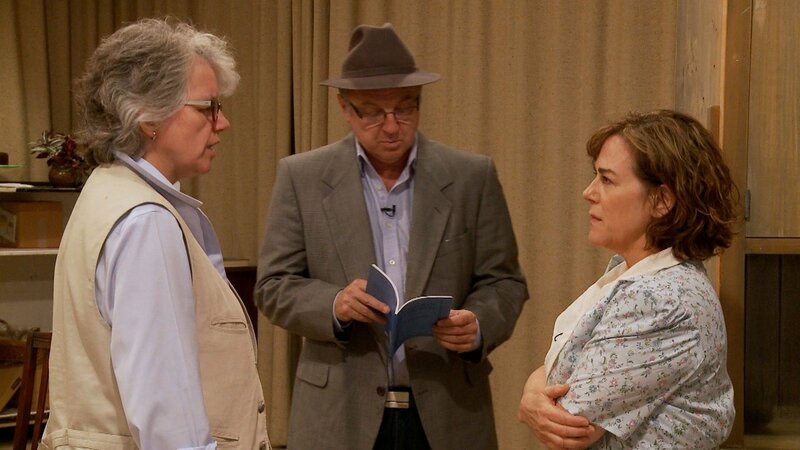 In following the process of getting plays from the page to the stage, this documentary provides insight into the production at a world-renowned repertory theatre festival. Each year between April and October, the Shaw Festival presents 10–12 plays on four stages that attract patrons from all over the world. 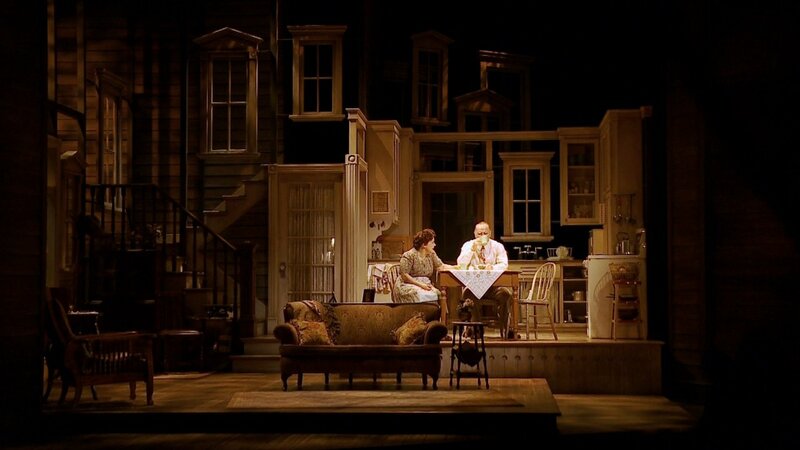 Located in Niagara-on-the-Lake, Ontario, Canada–the Shaw’s extended and one-of-a-kind schedule has actors and directors working on several plays at once. 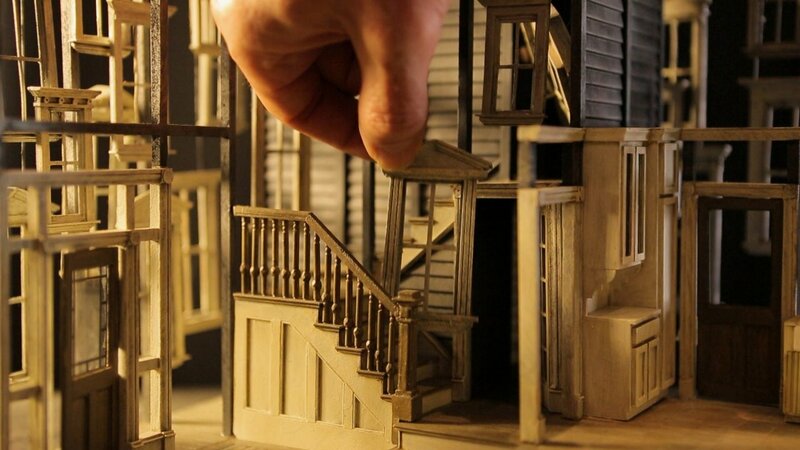 Over eight months, crews design and build sets on a finely honed schedule that is both frenetic, creative and amazingly well planned and executed. The Festival began in 1962 with the mandate on works by George Bernard Shaw . This mandate has evolved to include plays written during Shaw’s life (1856-1950) and to include the work of contemporary Shavians, whose work, like Shaw’s, questions the status quo. 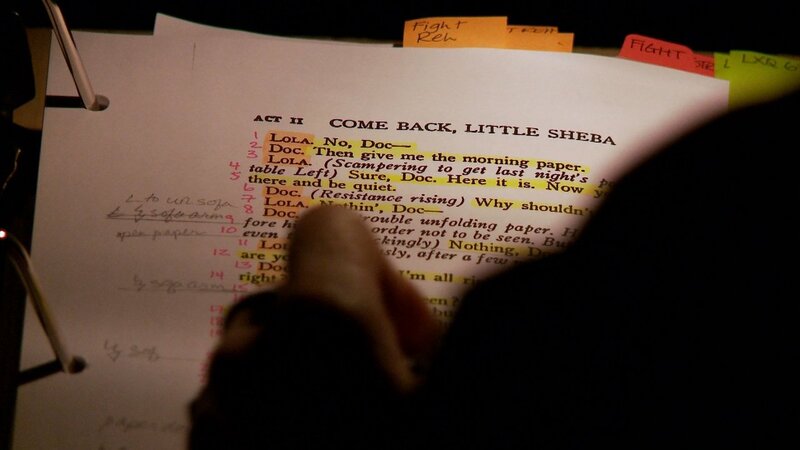 This evolution allows the Shaw to explore new writers, worlds and approaches. 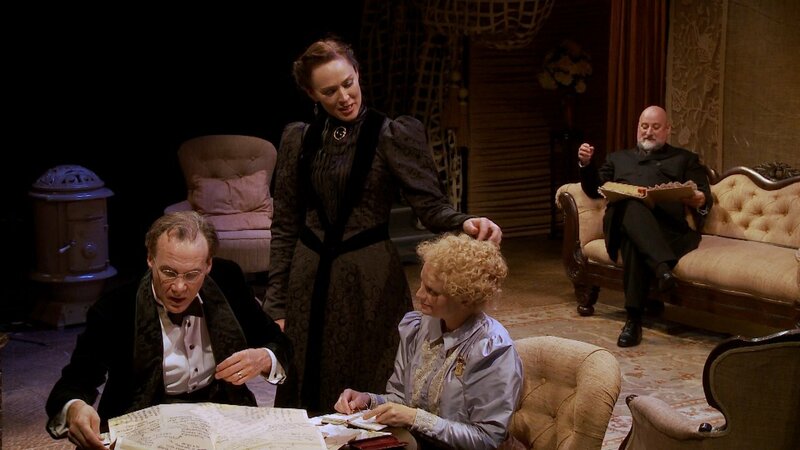 At the heart of Shaw’s uniqueness is its permanent ensemble acting company. 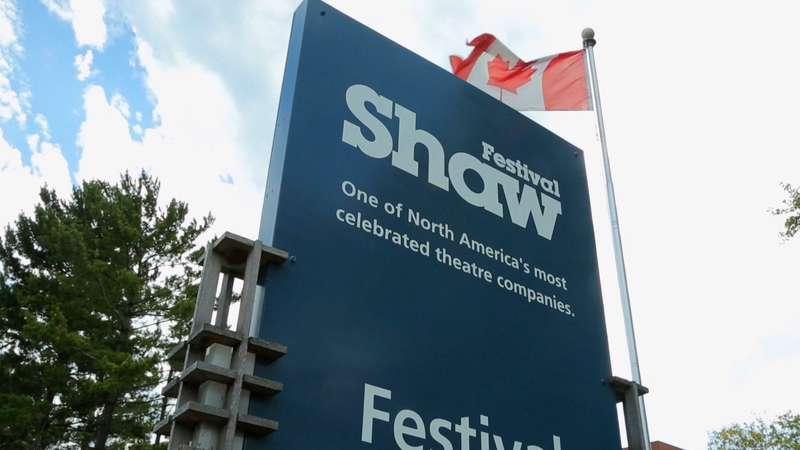 The Shaw Festival: Behind the Curtain explores the work that goes into the productions of Come Back, Little Sheba and Hedda Gabler and how the repertory theatre company works. 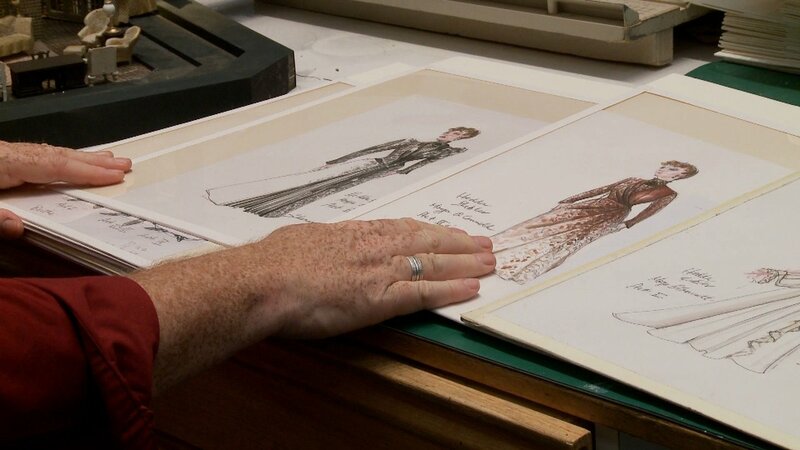 Behind the scenes, the program explores the work of designers, prop and set builders, costume and wig makers, and back stage crews. The result is a revealing and intimate portrait of the Shaw Festival, the theatres, the creative process and the passionate teams that bring the art to life. 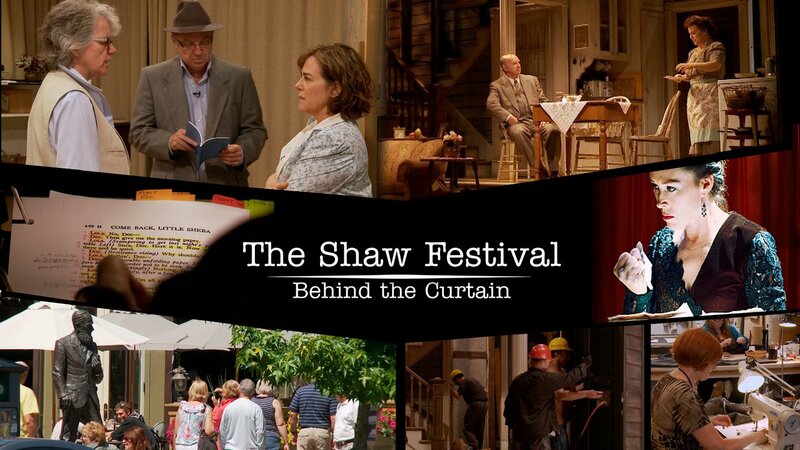 The Shaw Festival: Behind the Curtain premiered July 19, 2013. Check local listings to see when it's airing on your local PBS station. 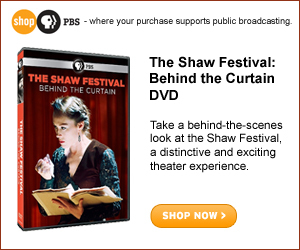 Website Produced by WNED The Shaw Festival: Behind the Curtain is a production of Forevergreen Television and Film Productions Inc., in association with Rogers Broadcasting Limited and WNED-TV Buffalo/Toronto. Funding provided by The John R. Oishei Foundation, Rogers Documentary Fund, and Rogers Cable Network Fund. Additional support from Martha & Tom Hyde, Margaret & Jim Fleck, The William and Nona Heaslip Foundation, The Peter C. Cornell Trust, and Susan B. and Richard V. Lee. With participation from The Government of Canada - The Canadian Film or Video Production Tax Credit Program and The Ontario Media Development Corporation. 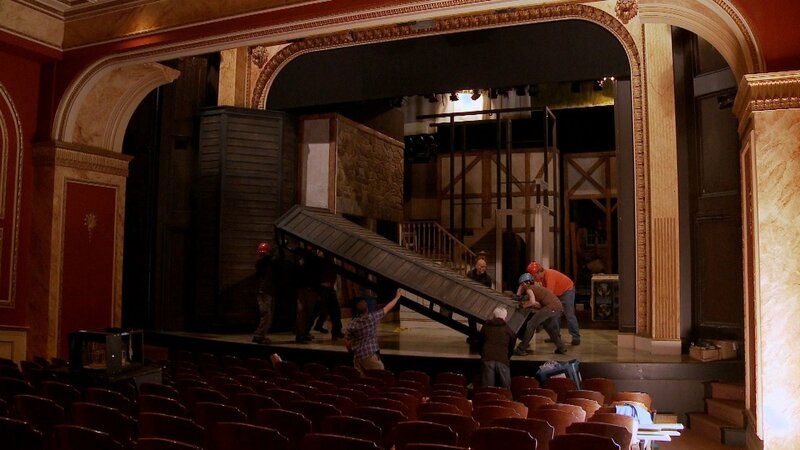 © 2013 Western New York Public Broadcasting Association. All rights reserved.